Clarion Communications : Boast your Roast! Do you cook the best roast dinner? The Aunt Bessie’s team are busy working with OK! Magazine to find the nation’s best roast chicken dinner, which of course wouldn’t be a roast without Yorkshire puddings! The competition featured in this week’s issue of OK! magazine, asking OK! readers to post a photo of their favourite roast dinner via social media and nominate the chef; themselves or their friend or family member. Did you know 1 in 5 British households served Yorkshire puddings with a roast chicken dinner last year? * Clarion has been working hard with Aunt Bessie’s to raise awareness and encourage roast lovers to include a Yorkshire pudding on their chicken dinner. The OK! 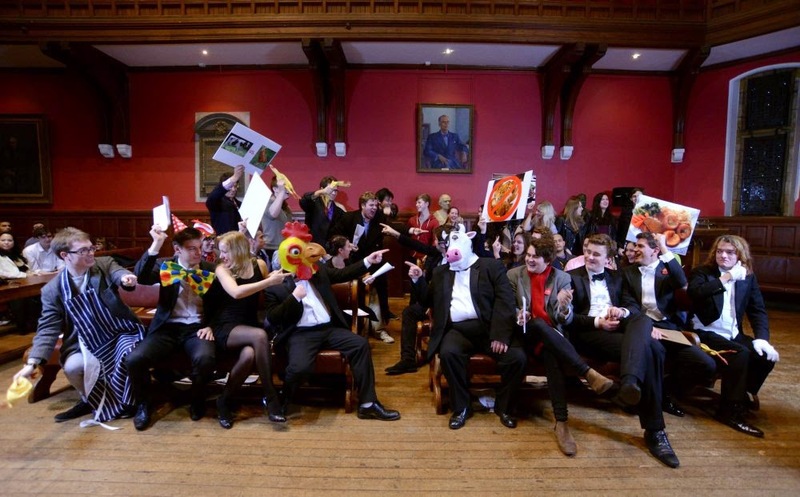 partnership is part of a wider campaign which included a debate at the prestigious Oxford Union Debating Society, arguing the motion ‘This house believes Yorkshire puddings should be served with roast chicken’. Debaters battled out the puds rightful place on Brits dinner plates and if the tradition of serving Yorkshires with beef should be upheld. So which side are you on?